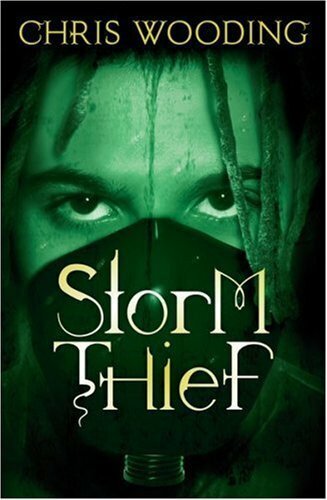 Storm Thief. An awesome book u should check it out ^-^. Wallpaper and background images in the Bücher zum Lesen club tagged: book. This is a Good Book!!! !